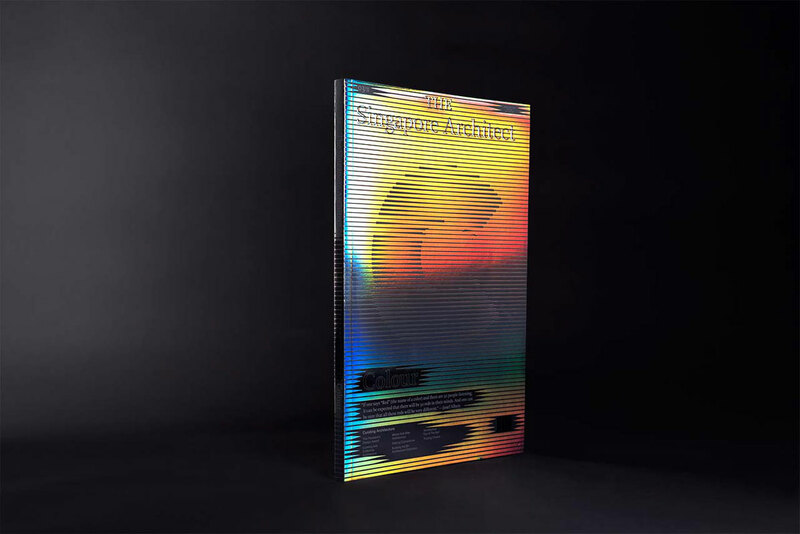 When branding studio Somewhere Else was commissioned to transform Singapore’s oldest architecture journal into “the architect’s magazine,” there was one major rule: photographs were barred from the journal’s cover and kept small inside. This principle was set out by The Singapore Architect’s new editor Hoo Cheong Fong, who believes that only fools think about architecture through photographs. Under different editors and designers over the last five decades, this publication put out by the Singapore Institute of Architects had become too “commercial” instead of “craft-based” for the newly-appointed Fong, an architect by training, and his editorial team. “The way they presented architecture unfortunately was not through the eyes of how an architect presents architecture,” he explains. Is the Fight to Revive Traditional Letterpress a Losing Battle?